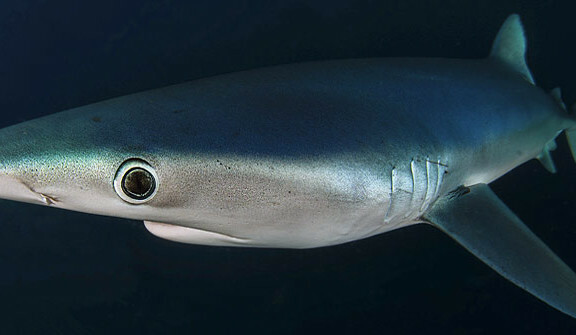 Dive South Africa: Dive sites & diving conditions. 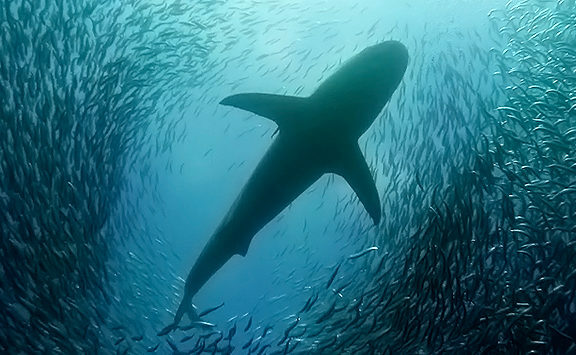 South Africa offers the adventurous diver an almost unlimited choice of dive sites and diving opportunities. The coastline of South Africa is swept by two great ocean currents. The mighty Agulhas, bringing warm water down the East coast and the Benguela, driving cold water up along the West coast. 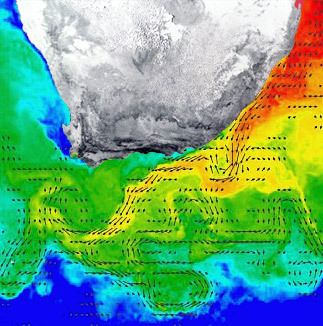 This powerful clash of currents allows the waters of South Africa to support a huge diversity of marine life. 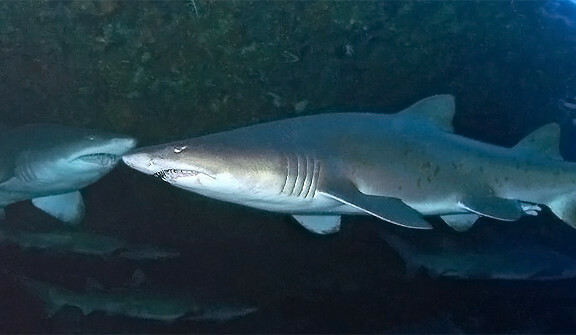 The dive sites in South Africa range from temperate to tropical. The kelp forests and cold water corals of Cape Town gradually fade as you move East and discover the beautiful soft-coral reefs of the Garden Route, while the warm Agulhas current caresses the coastline of KwaZulu Natal and supports the most southerly hard coral reef systems in the world at Sodwana Bay. In-between lies the Wildcoast, marking a fascinating transition from tropical to temperate waters. 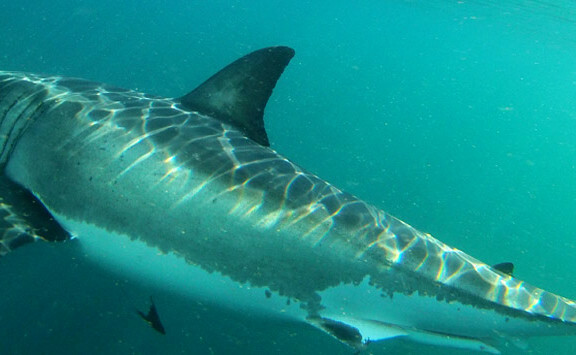 South Africa has around 3000km of coastline boasting over 2000 species of fish, 37 species of whale and dolphin and a long history of shipwrecks and salvage. South Africa’s diversity of dive sites can accommodate almost all your scuba diving desires. Water temperatures vary considerably along the coastline. From an average of around 24 degrees Celsius in Sodwana Bay to as low as 10 degrees on the Atlantic side of Cape Town – adequate exposure protection is essential to enjoyably dive South Africa. As a minimum for diving the Cape Town, we recommend a multi-layer system with 10mm on the chest, 5mm on legs and arms, 5mm hood, boots and gloves. You can then lose the gloves along the Garden Route, the hood can go in KwaZulu Natal and you may get away with a shorty in Sodwana Bay. 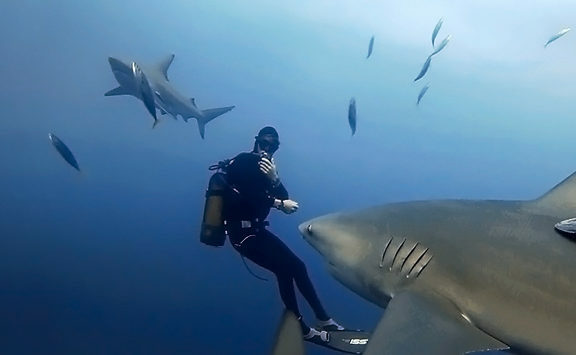 Dive conditions: As with anywhere in the world, the diving in South Africa can be unpredictable. 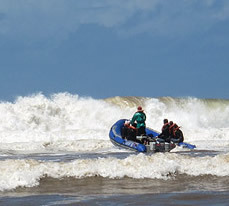 All tours and packages offered by Oceans Africa are aimed to hit specific areas when conditions are at their best. If diving conditions are unfavorable or dives are canceled due to bad weather, we will try to offer alternative activities. 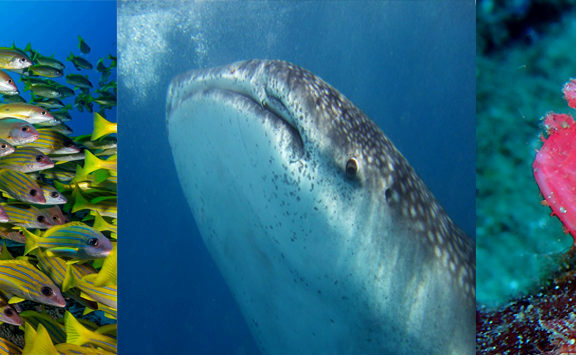 To help you decide on which tours and packages appeal most, please refer to our regional dive information pages and our dive tour pages. Boat dives: The majority of dive sites in South Africa are accessed by boat – usually an inflatable ‘duck’ or ‘RIB’. Most dive sites east of Cape Town are accessed by launching through the surf and the launches can often be as exciting as the dives themselves. 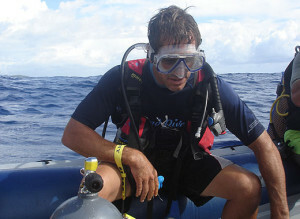 Dive Equipment: Most dive packages include tanks and weights (as stated per package). We recommend that you bring your own mask, fins and wetsuit as a minimum. Additional equipment can be hired along the way at approximately ZAR 50.00 per item per day. Dive Qualifications: Unless stated otherwise a minimum of open water certification, or equivalent, is required for all standard diving tours and diving packages. If requested further training can be provided on tour. Advanced Open Water credits and Enriched Air courses are offered on selected tours at the additional cost of materials and registration fees only – facilities permitting. Other courses can also be arranged on request. 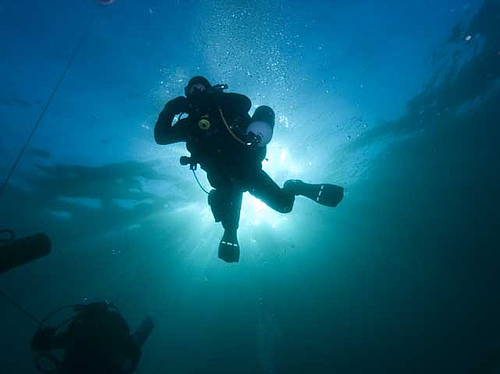 Diver Safety: Diver safety is our No. 1 priority. When diving offshore reefs all divers are personally issued with a delayed surface marker buoy (safety sausage). Oxygen is always on board and all staff and guides are medically trained. Oceans Africa are also agents for DAN dive travel insurance and can arrange additional dive insurance if required.